Guwahati-based Dr (Mrs) Pranasmita Kalita Kakati won three titles at the Mrs world Classic international women (CIW) 2018 beauty pageant. The beauty pageant was held at Las Vegas , Nevada on November 11, 2018. 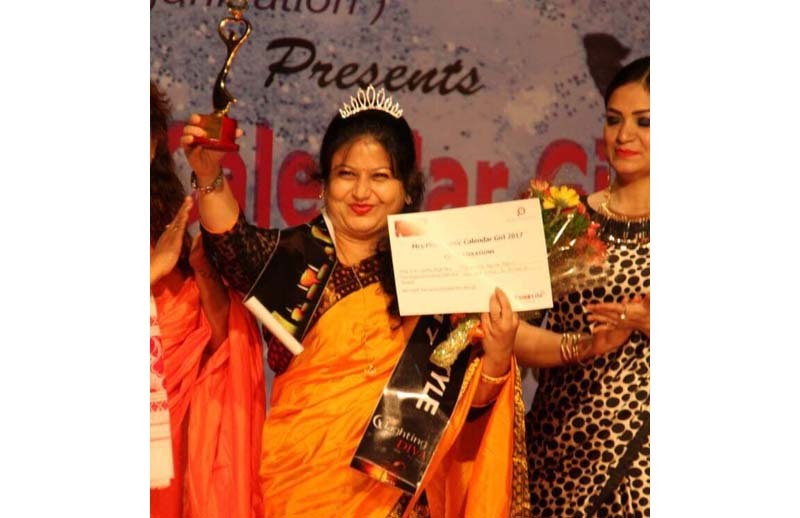 This was the first time a contestant from India took part in this international pageant. She won the titles – Peoples Choice Award , First Runners Up and Mrs Congeniality at the pageant. Now she will be the brand ambassador of the pageant in India for 2018-19. CIW is designed for all women of 40 and over who accept their experiences and optimistically embrace life’s possibilities. Designed specifically to focus on equality amongst women, CIW showcases each individual’s journey. National director from Parfait image consultation Bia Sandhu , chose Pranasmita Kalita Kakati for the pageant. The beauty pageant is the brainchild of Lynda Samuels who has been in the pageant industry for over 20 years. Lynda brought forth her experience in this pageant by embracing women from various countries. Born and brought up in Guwahati, Pranasmita studied at St Marys school and did her HS from Cotton College. She then pursued a degree from Gauhati medical college. She is married to Dr Kalpa Kakati, and she is the daughter of Dr Harendra Nath Kalita and Juthika C Kalita. She has participated in various other beauty pageants throughout her life and also won some titles.